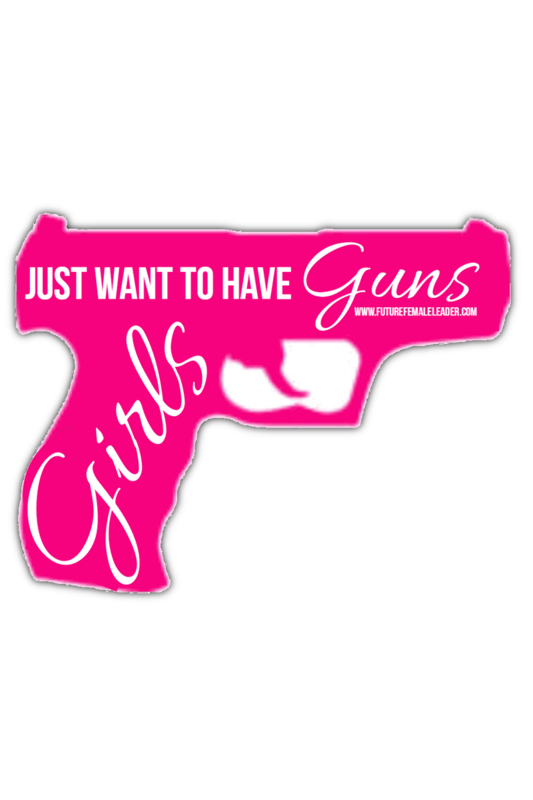 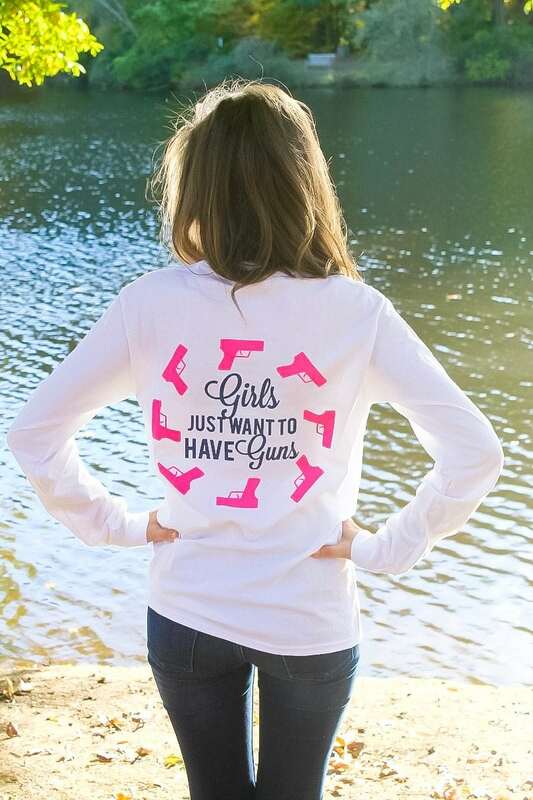 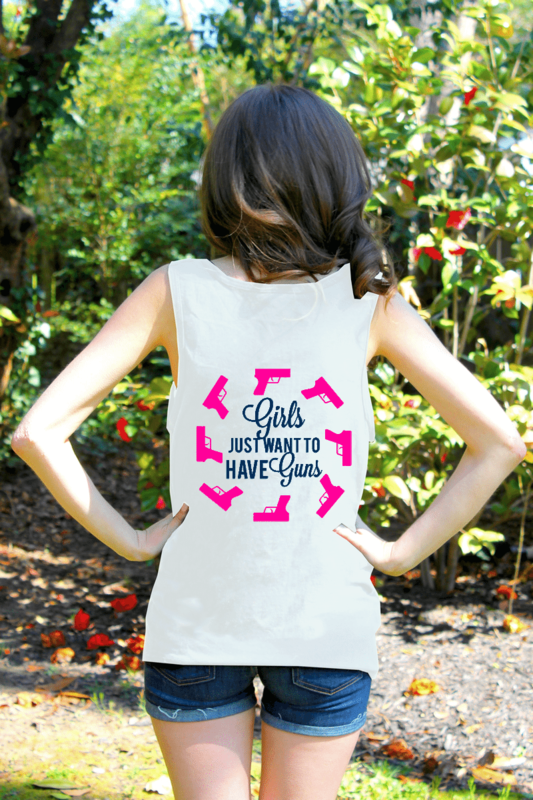 View cart “Girls Just Want To Have Guns Sticker – Gun Shape” has been added to your cart. 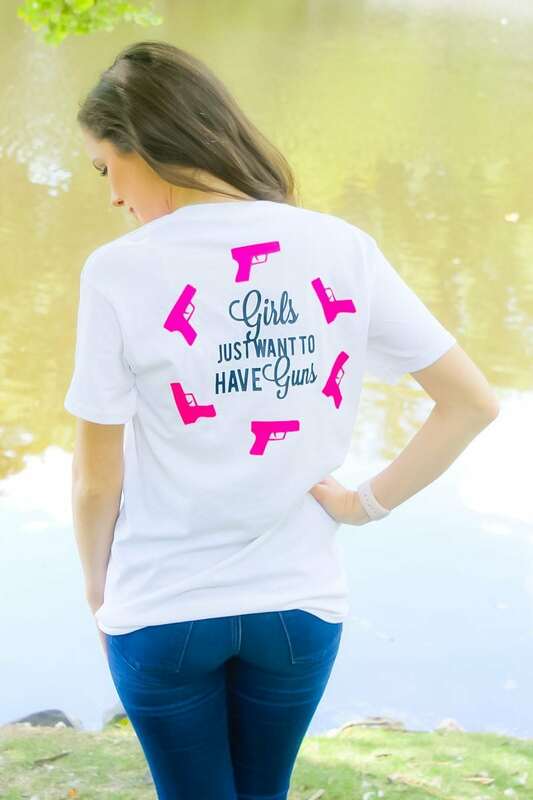 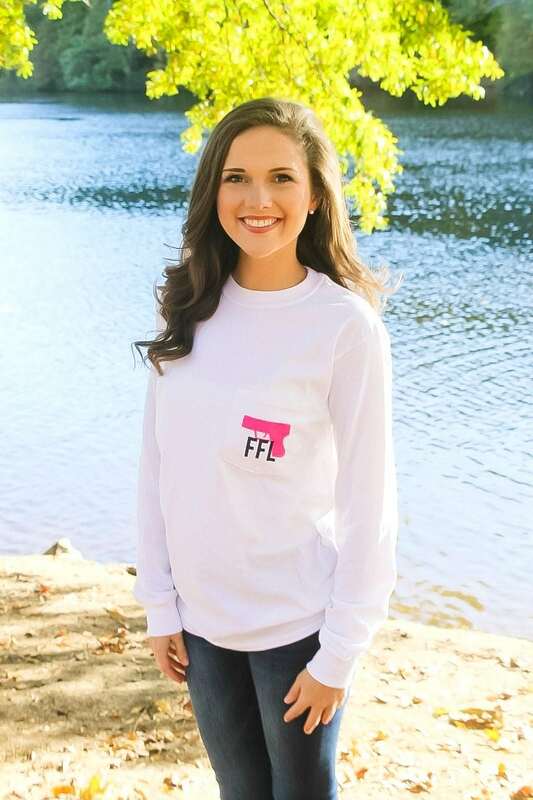 Girls love the 2A and just want to have guns. 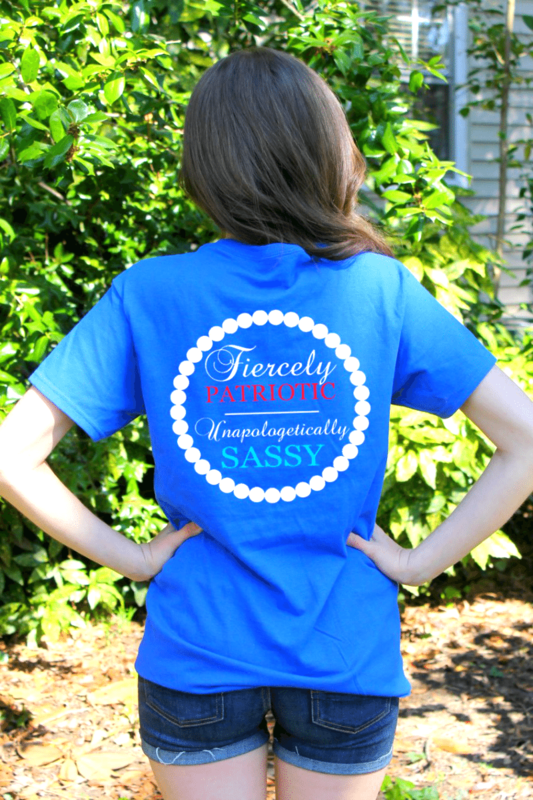 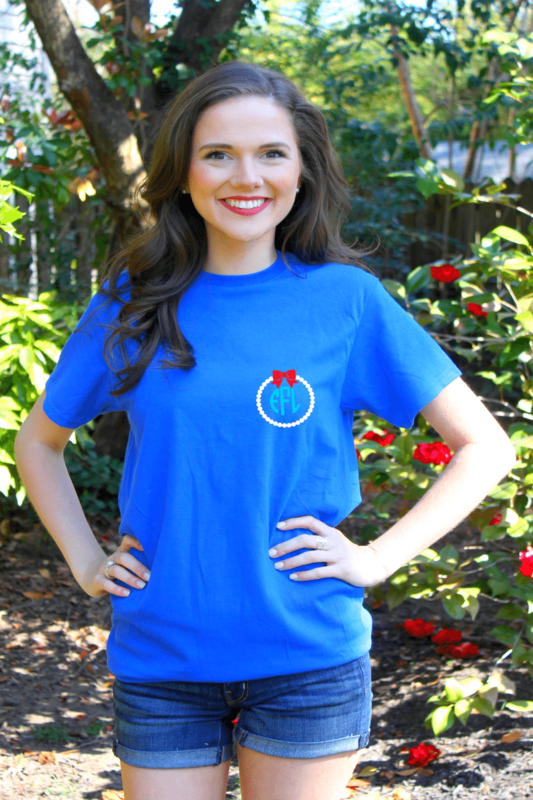 This is a unisex tee and is intended to have a looser fit. 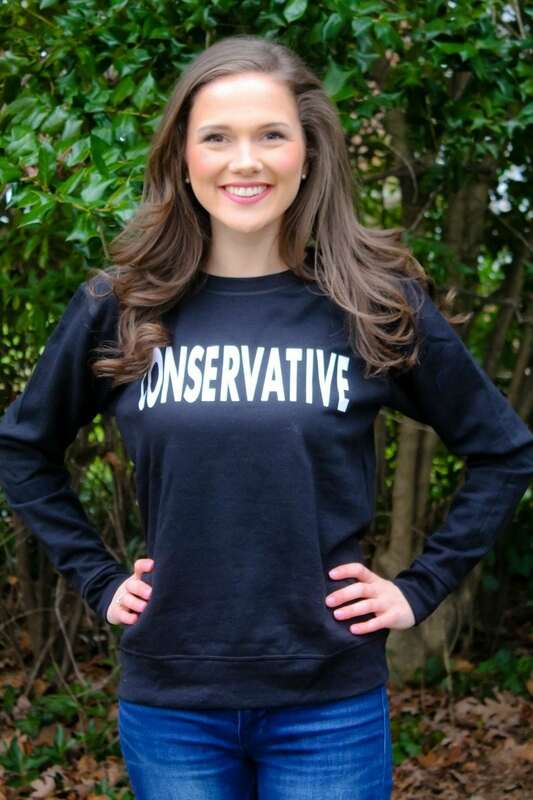 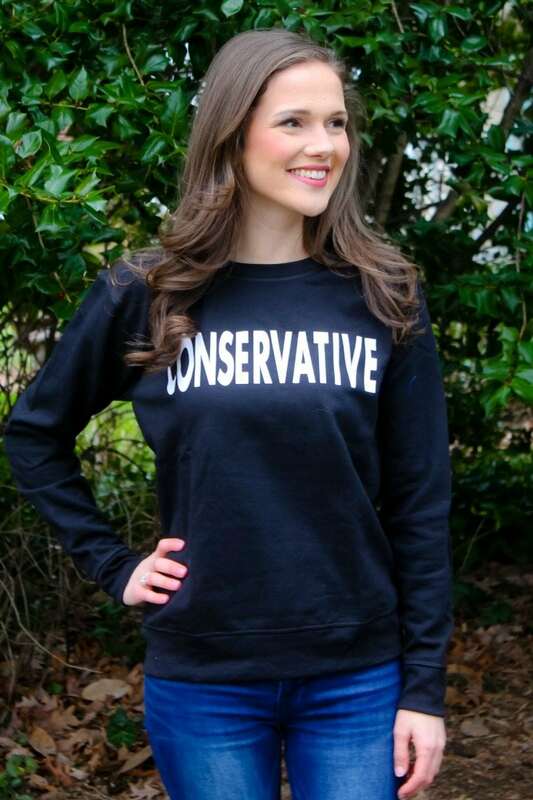 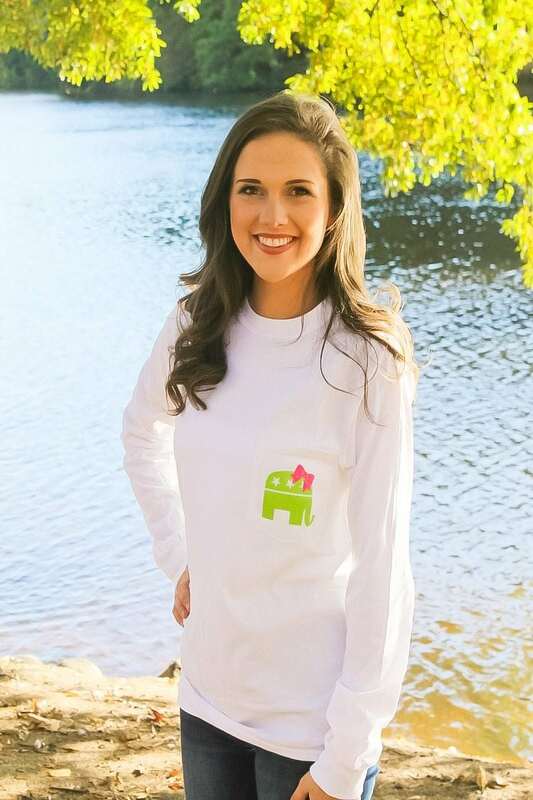 The model is wearing a small.